Queensdale Animal Hospital is family animal hospital in Hamilton ,ON and we know our pets are an important part of every family. Our team truly loves pets. It's a chosen profession and it shows...we love coming into work every day. We care about the animals and love what we do. 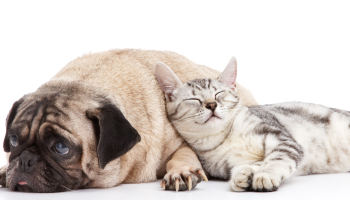 Our clinic employs veterinarians and medical staff who are committed to ensure your pet’s health. Our mission is to provide you with an all inclusive hospital for every one of your pet's needs. Queensdale Animal Hospital accomplishes this by practicing both preventative and diagnostic medicine.